We so often hear “treat yourself” or “indulge” and while there are infinite ways to do this there are fewer ways to make that treat or indulgence an ongoing gift to yourself. 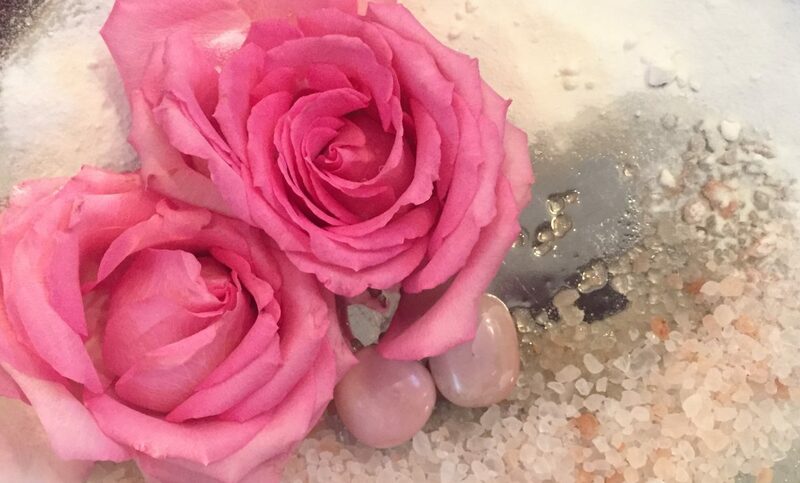 We created the Ritual pedicure in collaboration with energy rebalancer Amélie St. Pierre of Liberate your True Self to inspire self care habits that can enliven and rejuvenate your spirit, and help relieve daily stresses. Our Ritual Pedicures feature botanical filled crystal charged foot soaks you can recreate at home as your own foot soak or as a bath. In spa the treatment will include extended soak time and extended neck and shoulder massage time with featured essential oils. Infused with Aventurine and Citrine – gemstones of good luck and abundance, our current Ritual Pedicure will help stimulate your creativity and align you with synchronistic opportunities to bring about joy, confidence and success. Citrine – A heartwarming and bright stone with a bright energy. Citrine is a stone of abundance and positivity. It will reenergize your self esteem and aid in future manifestation. 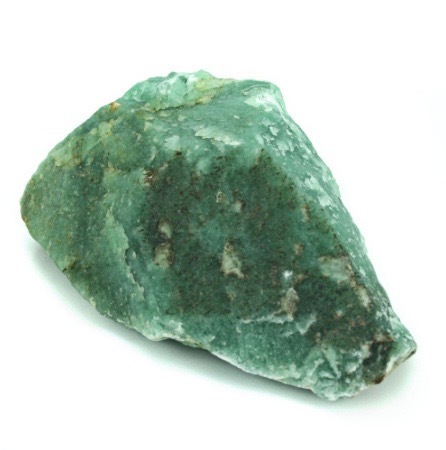 Green Aventurine – Known as the stone of opportunity and thought to be the luckiest of all crystals especially in the manifestation of prosperity and wealth. It’s “winning” energy makes it a great ally for boosting one’s chance in any situation. Its energy aligns conditions so opportunity is inevitable. Green Aventurine helps to release old patterns, habits and disappointments so new growth can take place. Eucalyptus: Uplifiting and warming Eucalyptus is said to bring fresh energy to a situation, to heal regrets and worries, and relieve mental exhaustion. 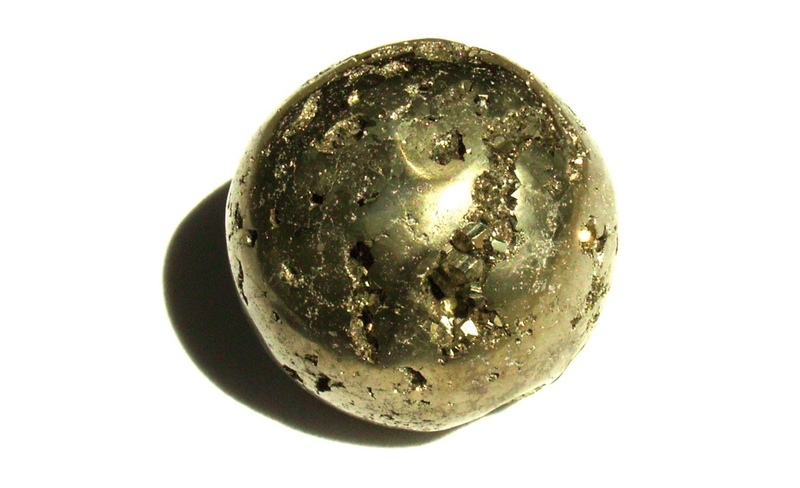 It is said to have a useful energy for cleansing and healing whatever is congesting your energy pathways to success. Tea Tree oil: A strengthening essential oil said to open mental channels, provide mental clarity and unclog upper chakras. We have collaborated with Energy Rebalancer Amélie St. Pierre of Liberate your True Self in the curation of our Ritual Pedicure foot baths. 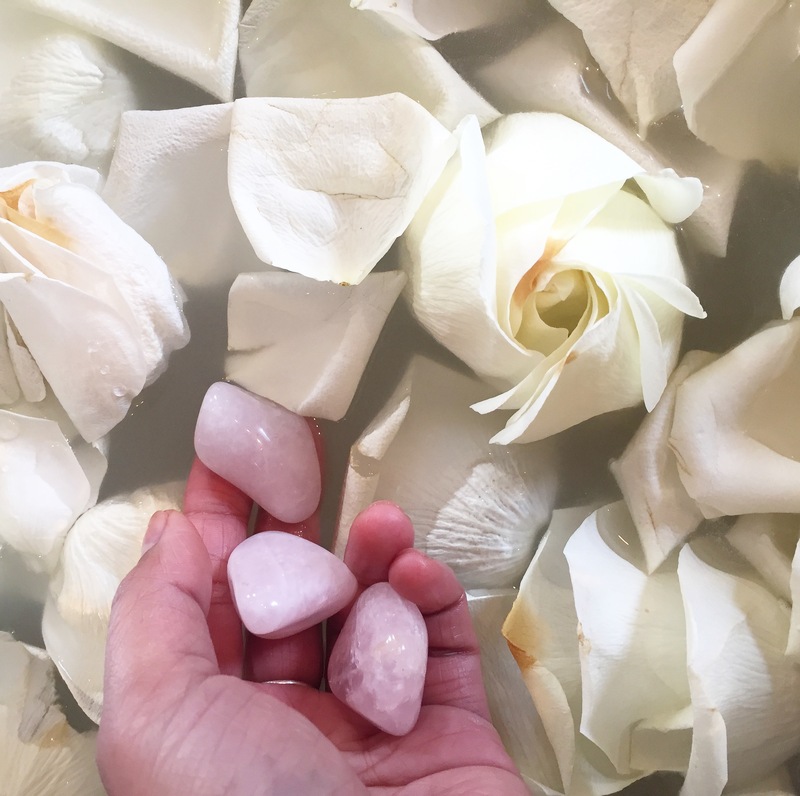 Her innate connection to crystals and gift to empower and rebalance our energy fields helped us in creating baths that truly enrich the experience of this soulful treatment. For the month of December our Ritual Pedicure will focus on Kindness and Compassion. 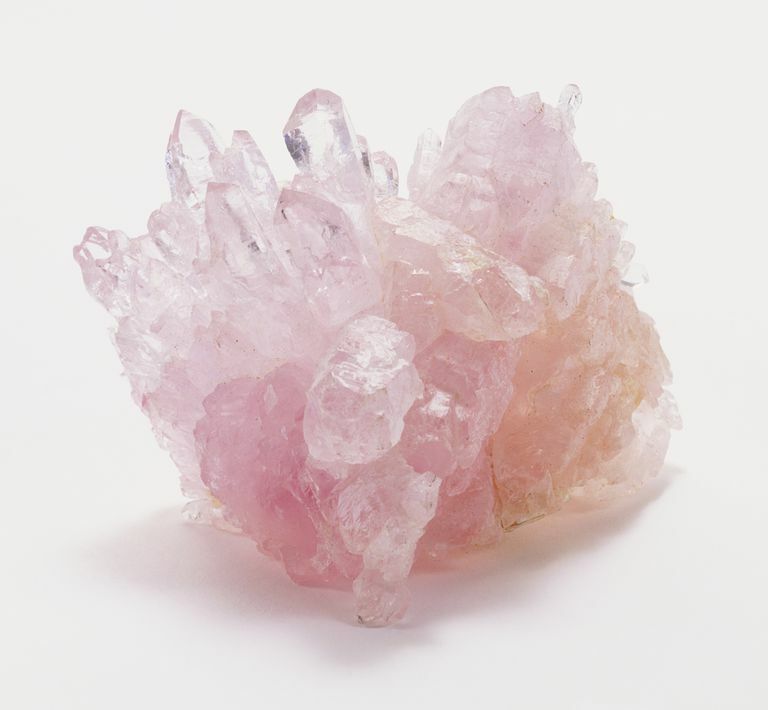 Pink Peruvian opal is the stone of gentle love and kindness which is the greatest gift that can be offered. It helps us open our hearts so that we may give and receive love without expecting anything in return. Essential oil of Ylang ylang is a loving, sensual oil which boosts the heart chakra by balancing love of self and others. It can ease heartache and release negative emotions such as anger, possessiveness and low self esteem. It nourishes confidence, self love and spiritual awareness while minimizing tension and stress. Pink Himalayan bath salts encourage profound relaxation, help reduce tension and stress and recharge our bodies with its mineral rich content. Call us or book online at https://www.vagaro.com/wildflowerbeautybar and gift yourself with gentle loving kindness.